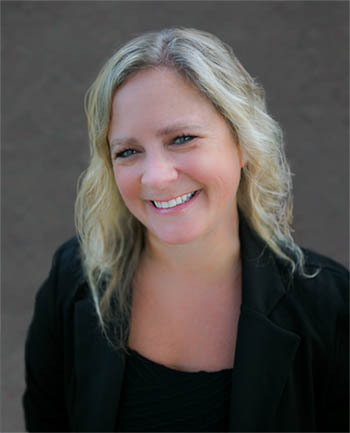 Jamie Black | CrossCountry Mortgage, Inc.
As a wife and mother of two, I understand the importance of home ownership! My goal is to help make purchasing your dream house as quick and easy as possible in this ever-changing market. 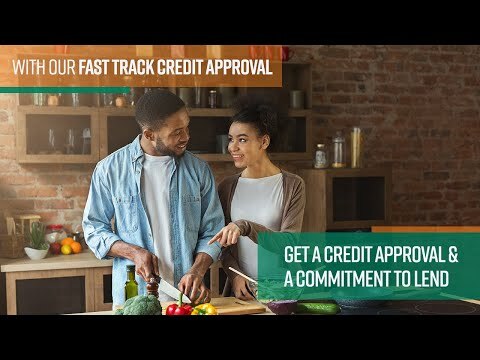 Whether you're buying, selling, refinancing, or building your dream home, you have a lot riding on your loan specialist. Since market conditions and mortgage programs change frequently, you need to make sure you're dealing with a professional who can give you quick and accurate financial advice. 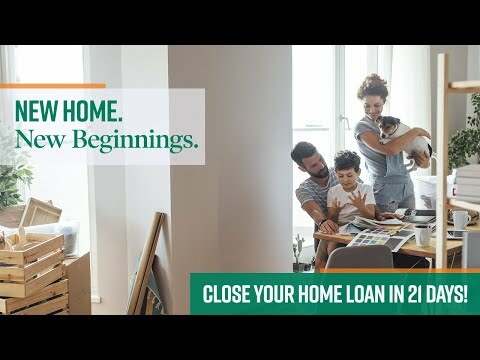 Ensuring you make the right choice for you and your family is my ultimate goal, and I am committed to providing my customers with mortgage services that exceed their expectations. Please browse my website, use my decision-making tools and calculators, and use our secure online application to get started. After you've applied, I'll call you to discuss the details of your loan, or you may choose to set up an appointment with me in person. As always, you may contact me anytime by phone, text, fax, or email for personalized service and advice. I look forward to working with you to make your homeownership dreams come true!